Apple's upcoming AirPower wireless charging mat has recently appeared on Polish online retailer X-Kom's website for 999 Złotych, and while it can't be purchased yet, the listing may be a clue about how much the accessory will cost stateside. As noted by Polish blog ThinkApple, many products that cost 999 Złotych on Apple's online store in Poland are priced at $199 in the United States. Bose's SoundLink speaker, for example, is 999 Złotych in Poland and $199.95 in the United States. Similarly, the iPod touch with 32GB of storage costs 990 Złotych in Poland and $199 in the United States on Apple's website. What we don't know is if the price X-Kom lists for the AirPower is simply a placeholder, or if Apple will charge the same amount. Apple's pricing is often consistent with third-party retailers, but not always, and currency exchange rates fluctuate. 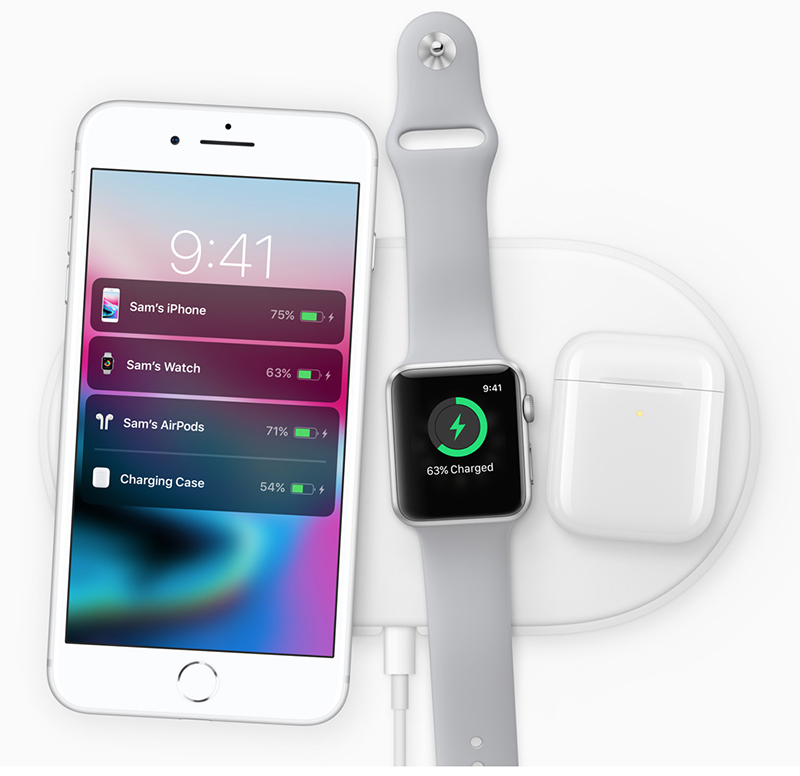 AirPower is an oval-shaped charging mat that can inductively charge multiple Apple devices at once, including the iPhone 8, iPhone X, and Apple Watch Series 3 models. It will also work with Apple's upcoming wireless AirPods charging case. The mat's ability to charge multiple devices will be achieved with a propriety technology being developed by Apple. Apple said it will work to have its technology become part of the universal Qi standard supported by the latest iPhones. Apple said AirPower will be released in 2018, but it hasn't provided a more specific release date yet. Ridiculous pricing. It's a charger, ffs! I get that it will be more expensive, since it can charge more than one device (most wireless pads are designed to handle one device). But $99 is more appropriate, in proportion with other single device chargers, not $199. The "Apple tax" is getting tiresome. Wonderful. This is the new form of DLC or in-app purchases. That’s a bit ridiculous, even for Apple... I don’t think that’s accurate, either. Something like $79 wouldn’t surprise me. Sounds spot on for Apple. Getting so bored with them constantly taking the pi$$ with pricing. Don't forget to factor in an extra $69 for the AirPod wireless charging case, oh and that upgrade to the series 3 apple watch. Otherwise the only thing you'll be charing is your X/8.